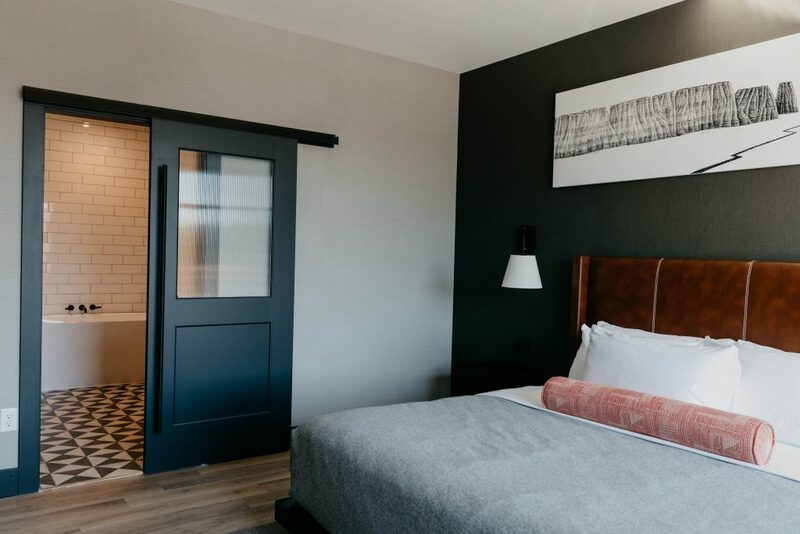 Our classic King guestroom is the perfect place to rest after a long day of biking and hiking or an exciting night at Red Rocks Amphitheatre singing along to your favorite band. A bit larger to accommodate your group, this classic guestroom includes two queen beds, hypoallergenic hard surface flooring and options you can request in your room to keep your fitness routine going while on vacation. Locally inspired, the King Suite Corner View showcases panoramic views of the surrounding area. This suite features a king bed with soft linens, a large walk-in shower, a separate seating area, and carefully sourced amenities. Connect your devices wirelessly to the 50 inch LED TV or stream easily with the powerful high-speed internet. If you’re so inclined, we’ll run you up a yoga mat or stationary bike – there’s plenty of room to stretch out. The King Suite Accessible is designed with the Colorado lifestyle in mind. This accessible studio suite is 680 square feet with a separate seating area. This suite features a king bed with soft linens, a roll in shower, and carefully sourced amenities. Connect your devices wirelessly to the 50 inch LED TV or stream easily with the powerful high-speed internet. If you’re so inclined, we’ll run you up a yoga mat or stationary bike-there’s plenty of room to stretch out. This Suite is all Red Rocks.  The custom-designed suite is wholly inspired by the Red Rocks Amphitheatre. No matter your sound, this suite will contain some music to your liking. The suite has a large living area and a separate king bedroom. At over 900 square feet, it’s really more of a condo than a hotel room. There are two 50 inch TVs, one full bathroom with a shower and tub, and a half bath. Connect your devices wirelessly to either TV or stream easily with our high-speed internet. The Red Rocks Suite is the perfect additive to the Red Rocks experience. The custom-designed Origin Suite is our signature suite at Red Rocks. With over 900 square feet, a large living area and a separate king bedroom, this suite features an abundance of natural light. There are two 50 inch TVs, one full bathroom with shower and tub, and a half bath. Connect your devices wirelessly to either TV or stream easily with our high-speed internet. The Origin Suite will make you want to pack up and stay here for good. The Bunk Suite is the best choice for a family or group, sleeping up to 8. Whether you are touring or want a group camping experience indoors then this is the perfect room for you. It features a large living room area, king bedroom, bunk room, refrigerator, and sleeper sofa. The suite has one full bathroom with a large shower, deluxe amenities and two separate sink areas. Connect your devices wirelessly to the 50 inch LED TVs or stream easily with the powerful high-speed internet.